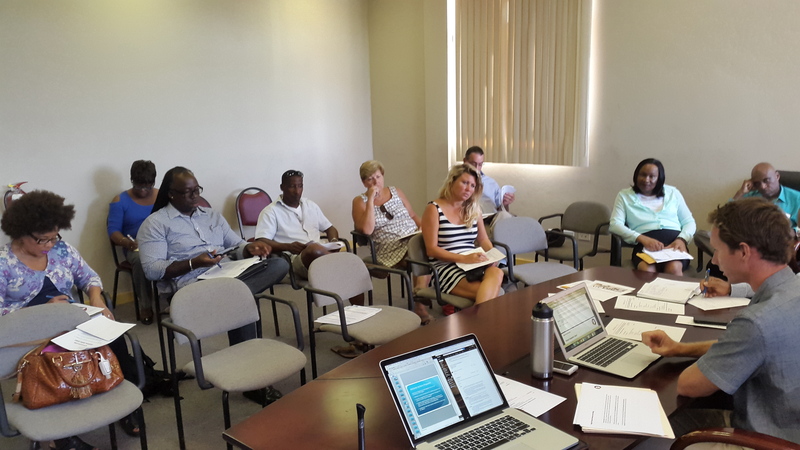 The local residents and community leaders of Virgin Gorda are at the heart of the BugOut program, providing leadership at the local level to ensure that the program is working, that residents are engaged, and that we are achieving our goals. The program is also supported as managed as outlined in the below 3 groups. Comprised of government representatives, community members, business owners, nonprofit leaders, and contributors, this group oversees the project and provides guidance, approvals, and oversight to the program. Comprised of the managers of the program, this group includes the team of people dedicated to the daily operations of the program. This group reports to the Steering Committee and manages the project. Comprised of local and international experts in mosquito control, mosquito-borne diseases, public health, technology, and community engagement, this group provides broad strategic and technical guidance to ensure the project meets the highest standard. 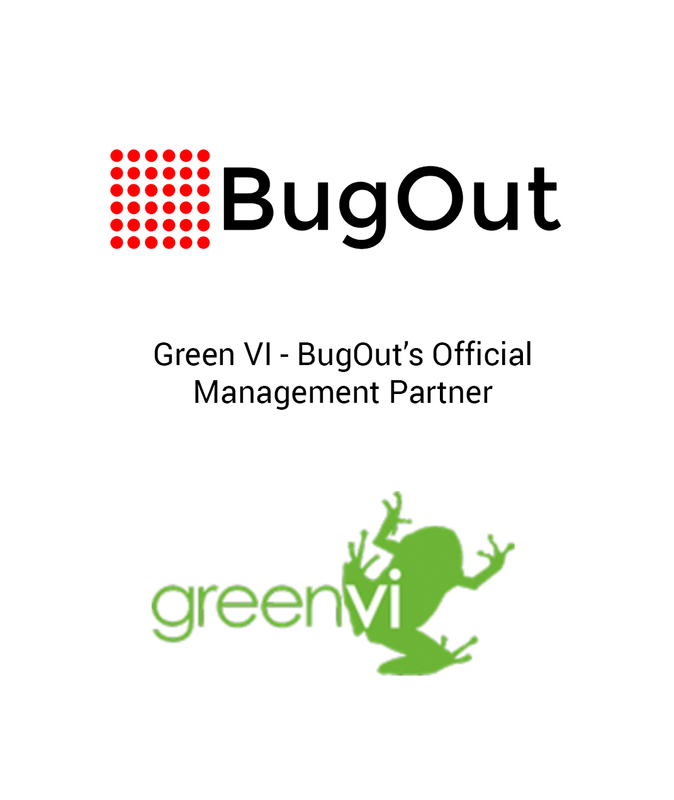 BugOut’s official managing partner Green VI (read more about this collaboration here) jointly shares the expertise of Virgin Gorda based Project Manager Sally Ann Riley. With over 25 years working experience in audit, accounting and business advisory services, Sally Ann Riley is Bug Out’s most recent recruit joining as Project Manager, Virgin Gorda in March 2017. A Chartered Accountant by profession, with an interest in the environment, she has worked with a variety of entities including start ups and not for profits in 3 Caribbean islands. This Barbadian native, wife, mum, positive community promoter, Lenny Kravitz fan and Serena Williams wannabe is actively pursuing her brown belt in martial arts. 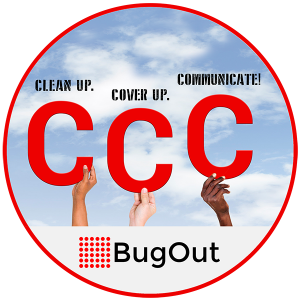 BugOut’s professional team is responsible for fulfilling the core vector control functions. 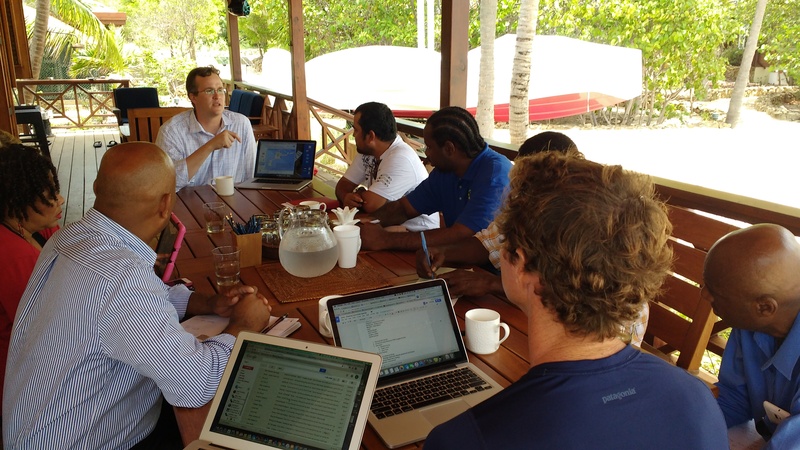 Their mission is to carry out island-wide vector control operations, educate the public, respond to hot-spots, and manage an extensive monitoring and surveillance network. Our Vector Control team is subcontracted through Ecoscapes by Morton and Morton, a new eco friendly landscaping company based in Virgin Gorda. The team were carefully selected for their skill sets in vector control and their shared beliefs and understanding of the principals of the BugOut program. 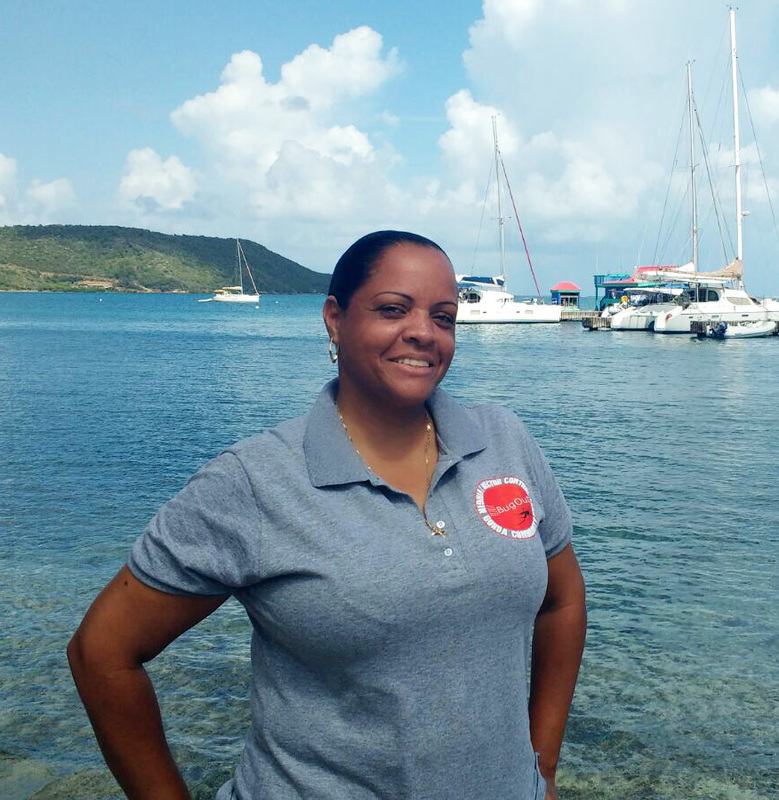 Vernessa, who originally hails from the Commonwealth of Dominica, joins our Vector Control team with a wide range of experience. As well as having spent ten years teaching geography at the junior and senior levels, her expertise also includes land valuation and engineering drafting. To date, her educational background includes civil and environmental engineering, geography and environmental management. 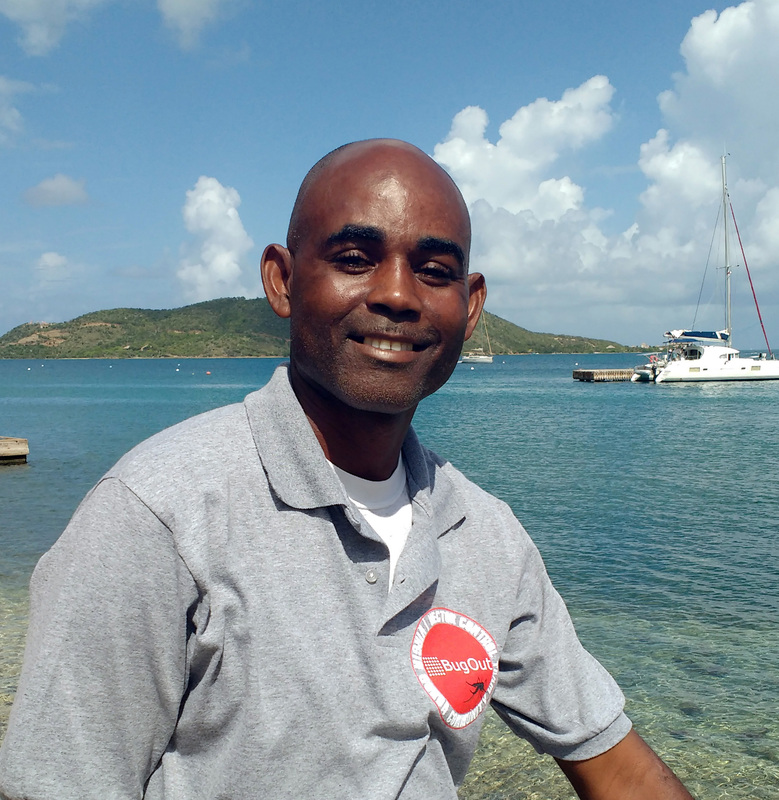 Also a native of the Commonwealth of Dominica, James has been living in the British Virgin Islands for the past five years. He brings a wealth of experience to BugOut, having worked in the Dominican Environmental Health Department as a Vector Control operator. 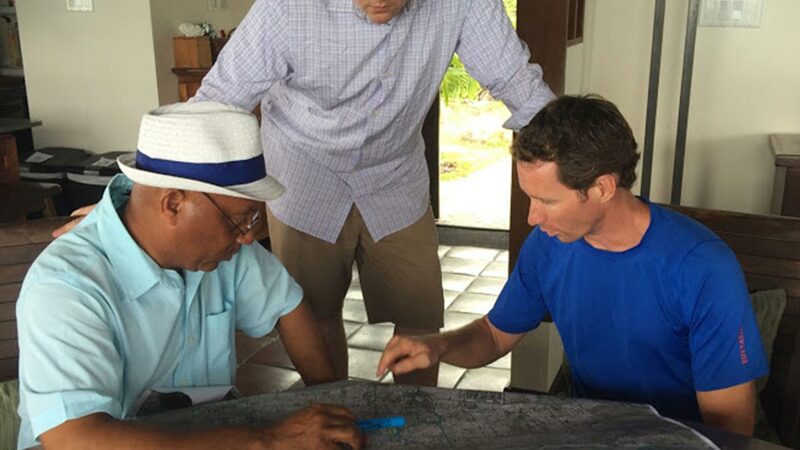 His professional training includes a broad spectrum of vector control as well as public engagement techniques. As well his work with BugOut, James (aka ‘Uncle Sam’) runs the Virgin Gorda School of Music. As part of the BugOut team, Sophia provides administrative and operational support as well as working closely with our Vector Control officers. 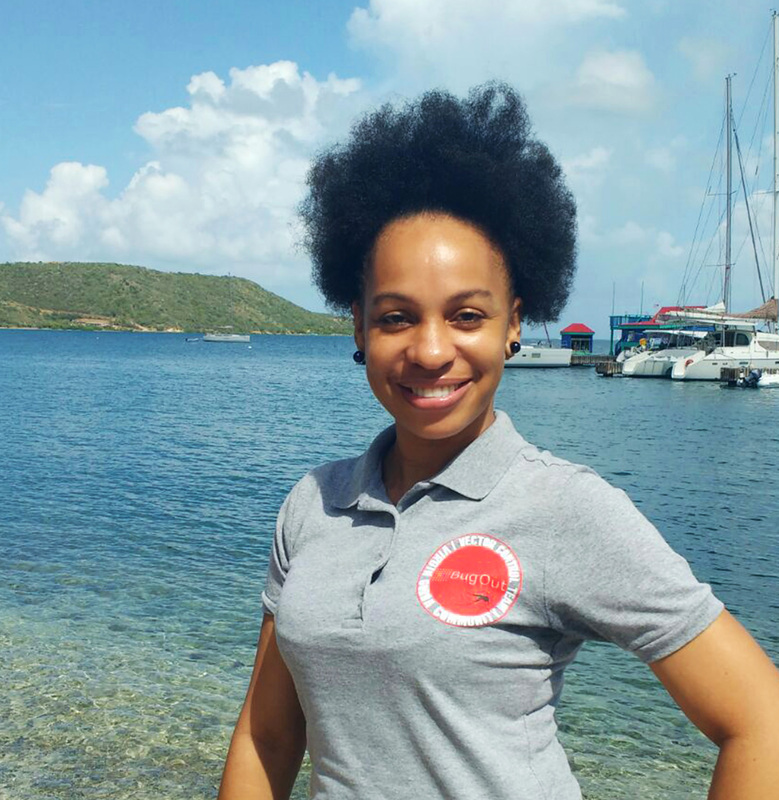 Subcontracted by BugOut, she balances working for BugOut with the running of Ecoscapes by Morton and Morton, a new eco-friendly landscaping consultancy based in Virgin Gorda which aligns to BugOut’s stringent, environmentally safe mosquito control program.